61 Comments	This post may contain affiliate links. Fudge was a treat my family made often when I was young. More times than not, it was the dessert made for birthdays and celebrations. The kind we made though was not healthy at all- packed with sugar and other undesirable ingredients. 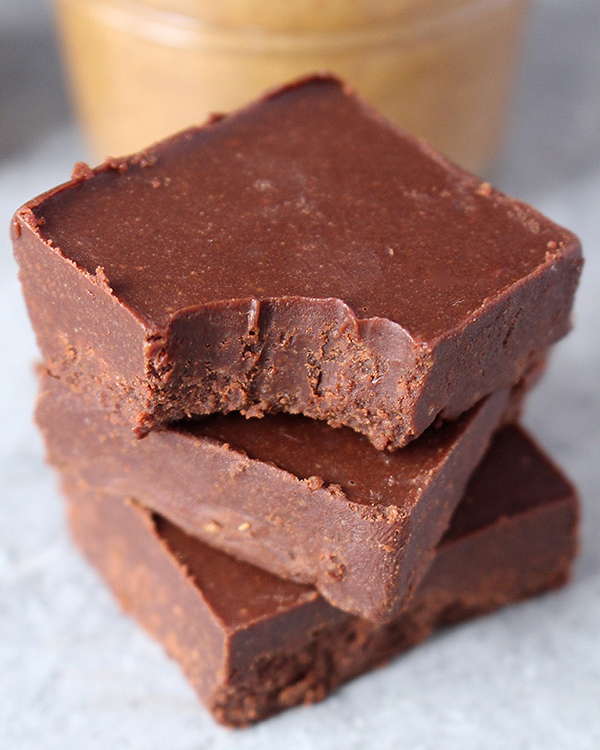 This fudge, on the other hand, is packed with healthy fats from the coconut oil and almond butter, is naturally sweetened with real maple syrup, and it’s just as delicious! This fudge does need to stay in the fridge or freezer. It gets soft pretty fast at room temperature. Sinking your teeth into cold fudge is so good though! So it’s not a bad thing at all! 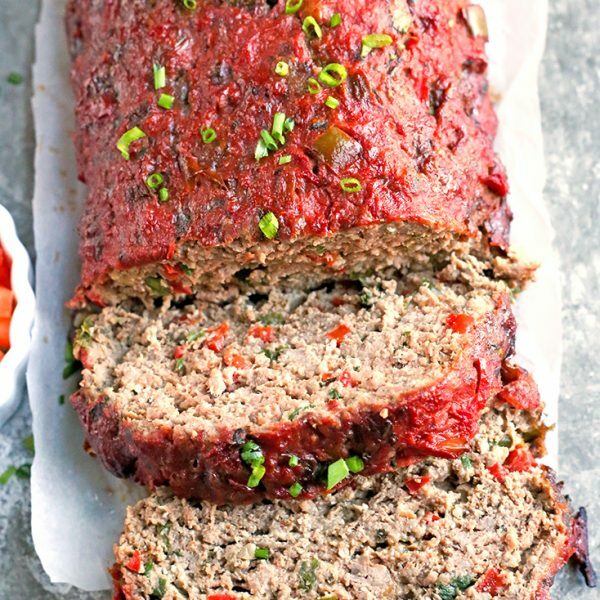 You can use any nut butter you want for this. 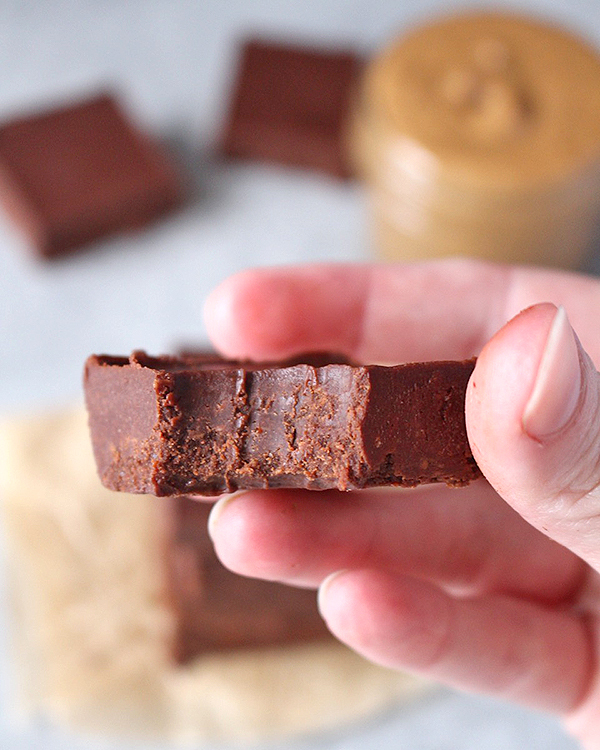 I used almond butter to keep it paleo, but you can use peanut butter if you’d like. You can also use sunflower seed butter to make it nut free if there’s a nut allergy you’re working around. 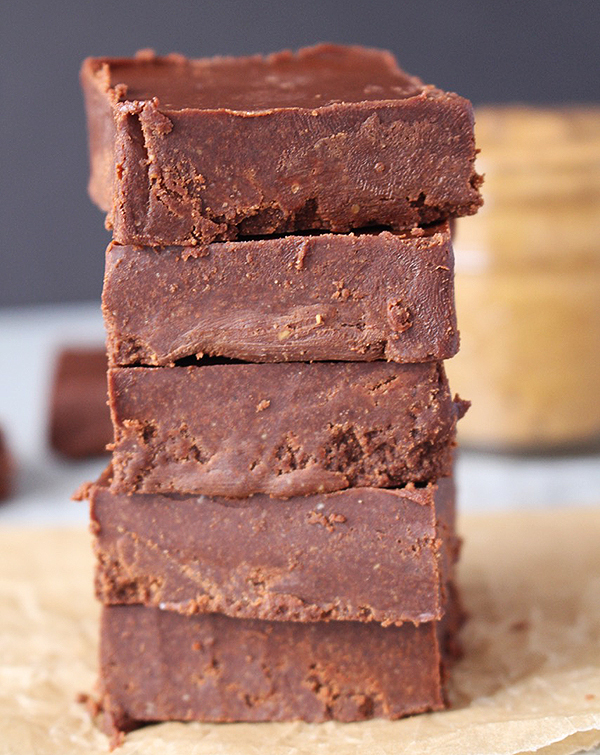 This coconut oil fudge is creamy, sweet, and so delicious! 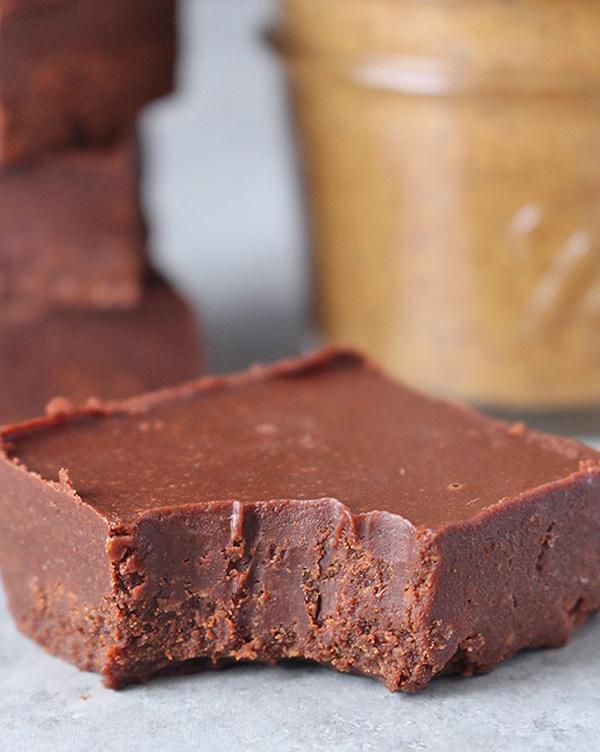 If you are looking for a healthier fudge- this is it! So, these wouldn’t be good to ship to Iowa? Bummer, my son was wanting some healthier fudge from home. Could you please provide your address so we can come live with you?? 😂 Seriously have not made anything yet my family hasn’t loved. I could eat your Whole30 ketchup with a spoon (ok I have). Made this fudge last night and it was easy, amazing, and a lifesaver!! I’ve been gluten free for a few years and just found out I’m sensitive to refined sugar, dairy, and eggs, and I’m still in mourning lol. This lifted my spirits a lot! I’m vegetarian but when I make the Spanish chicken for my family I use the same seasoning and make myself a pan of mushrooms, peppers, potatoes, and Brussels sprouts, or whatever I happen to have lying around; I make extra seasoning & keep it on hand in the freezer. 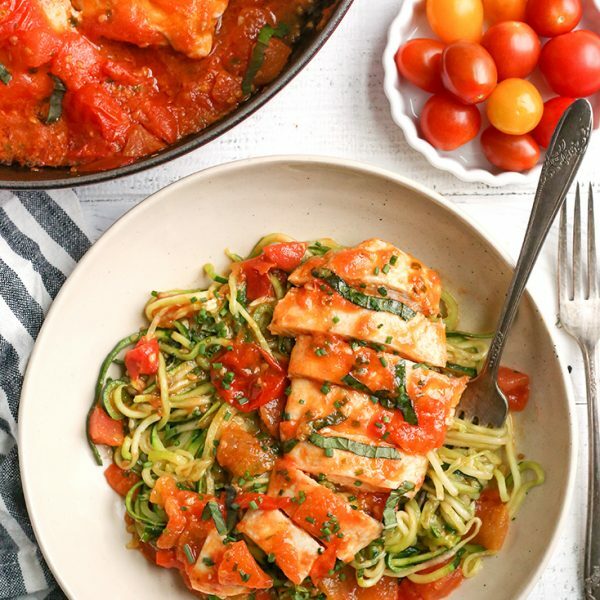 Just plugged your blog on my FB page and 2 Hashimoto’s groups I’m in; there are lots of people out there who don’t just do Whole30, but because of autoimmune issues have to eat that way all the time! It can be physically and emotionally exhausting; kudos to you for making it easier. Haha- thanks, Sara! 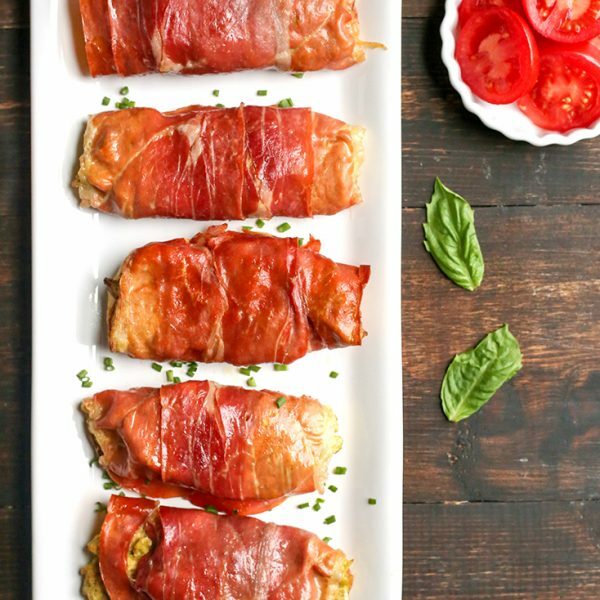 🙂 I am so glad you are enjoying my recipes! Thank you for trying my recipes and for the kind words. I appreciate you telling others about my blog. I totally understand. 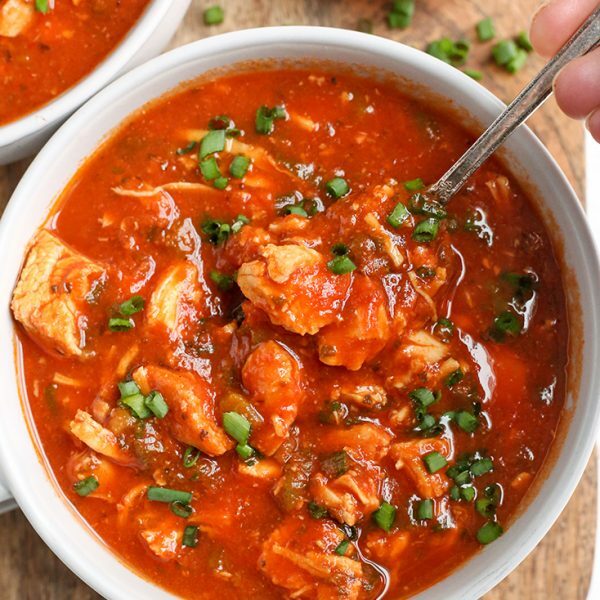 My husband deals with digestive issues that make it so he can’t have a lot of food, but that doesn’t mean flavorless and boring. I really try to make tasty food for people that have dietary restrictions. Thank you for the sweet feedback! If I use peanut butter should I use natural or regular? Hi Amy- I would recommend natural. Hope you love it! Thank you so much, can’t wait to try it! Hi Michele- I don’t calculate that, but you can use a site like My Fitness Pal to figure it out if needed.